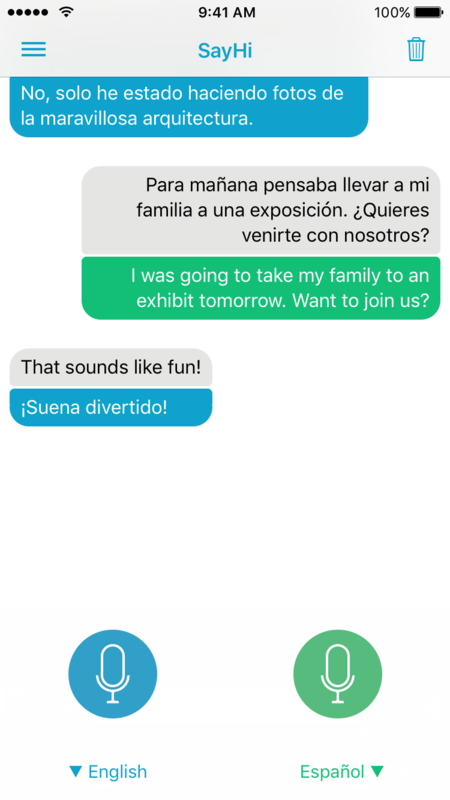 Instantly speak another language, for free, with SayHi Translate on iOS App Store, Google Play, and Amazon Appstore! 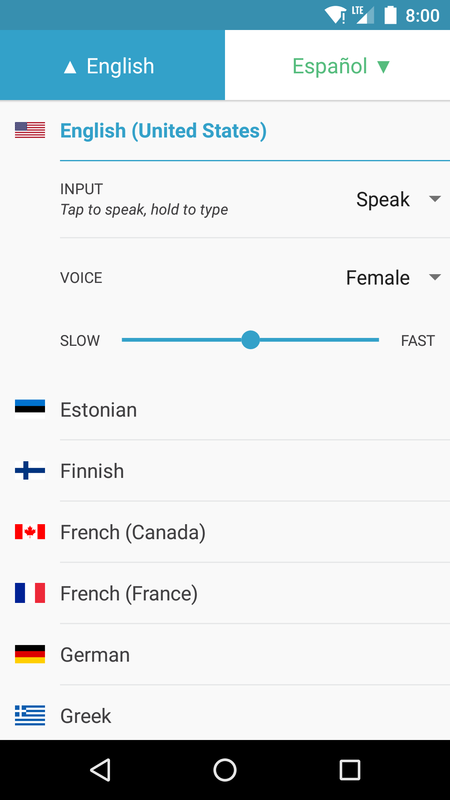 Have a conversation in two languages and hear your voice translated instantly. We gave SayHi a makeover with a simple, modern look. 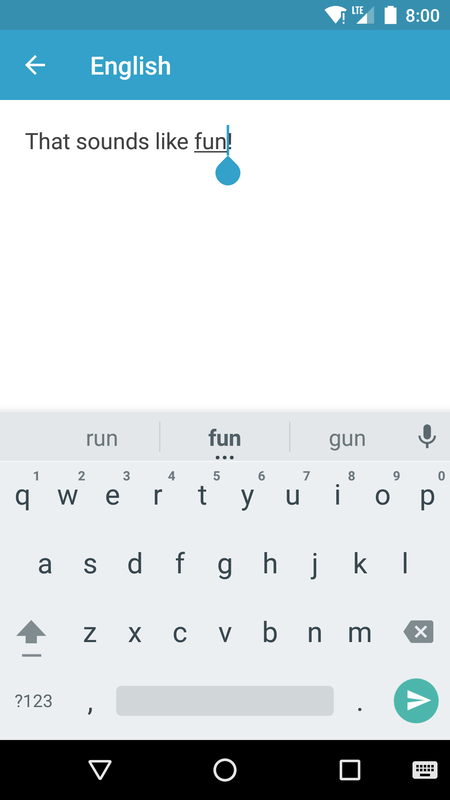 Hold the mic button to quickly bring up a keyboard. 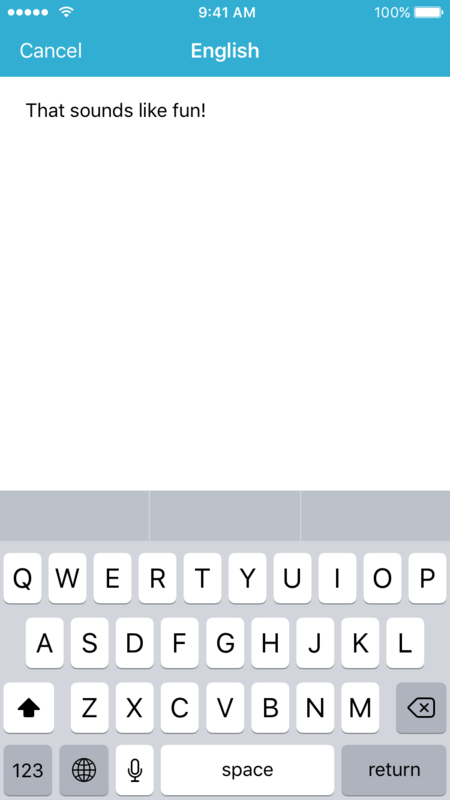 Tap the menu button to access settings and more. 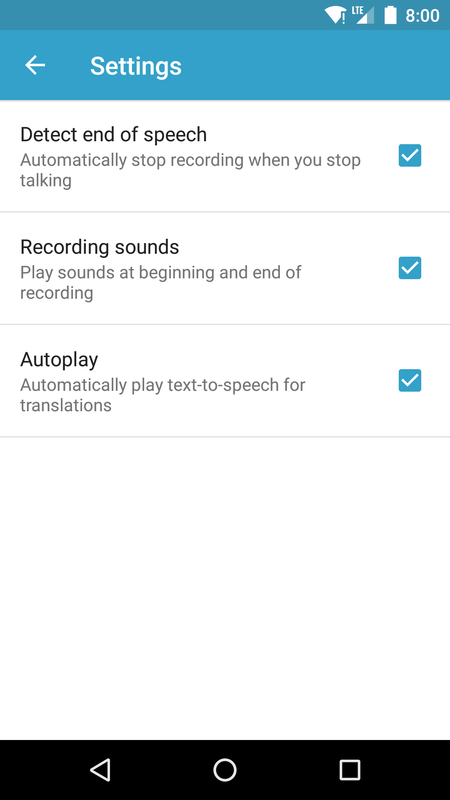 Voiceover is fully supported, as well as Dynamic Type, and improved navigation for accessibility. Just say something in your voice, and hear it played back to you in another language. 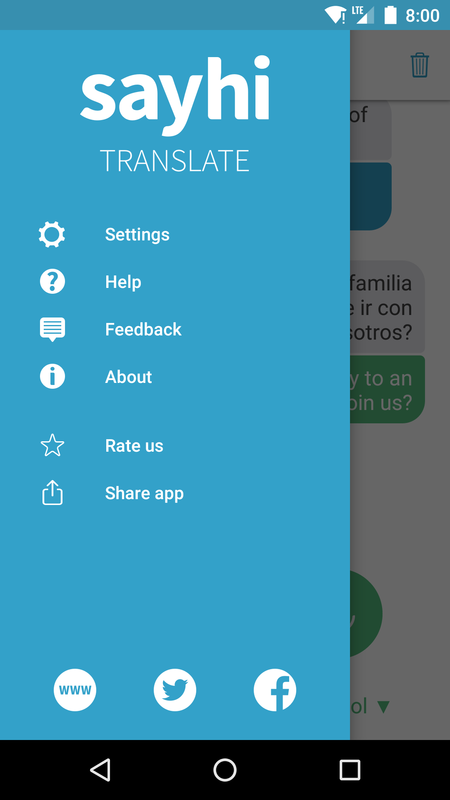 Tap the language labels to quickly change the languages you're conversing in. 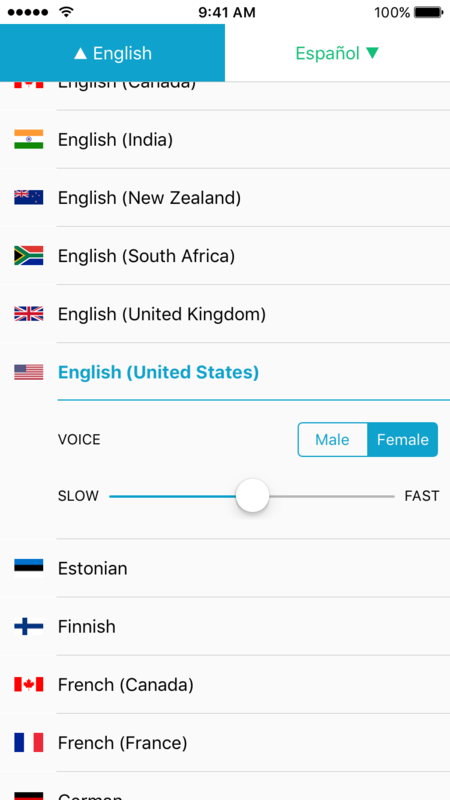 Speed up, slow down, or pick male or female voices for many languages. In a loud place? 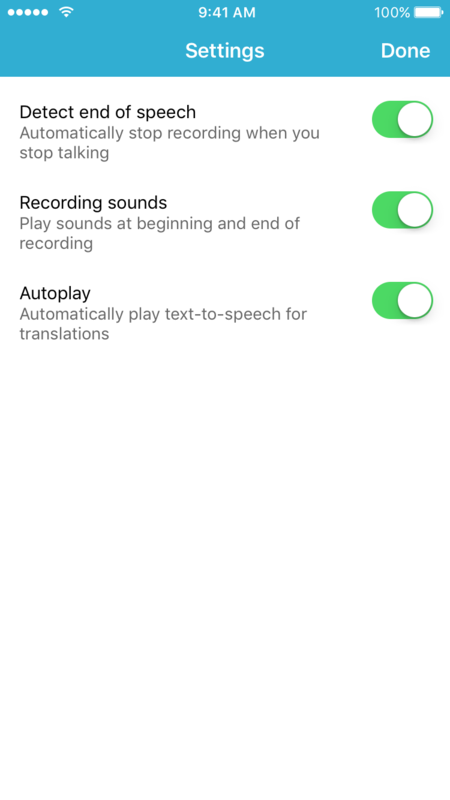 Tap and hold the microphone button to type in all languages. 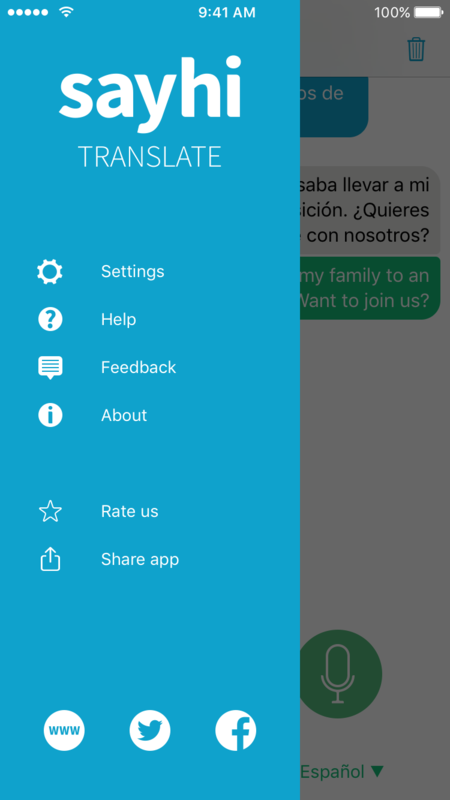 Tap and hold a phrase to share your translations by email, SMS, Facebook, or Twitter. 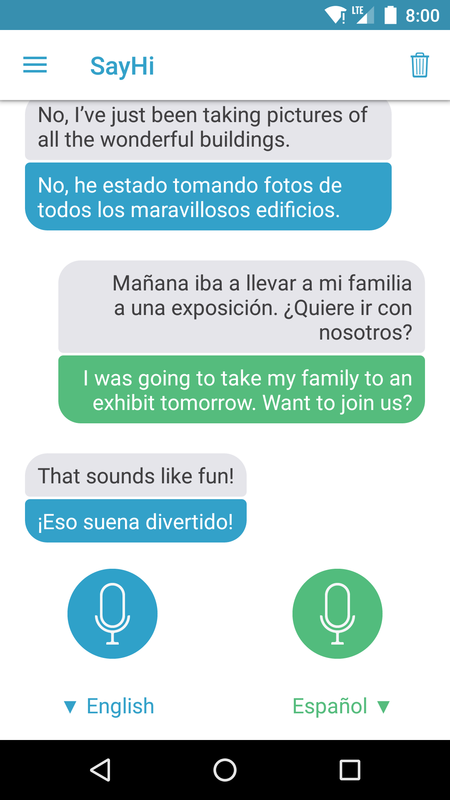 SayHi Translate works on phones and tablets running iOS or Android. Was #1 Overall Paid App in over 100 countries! Featured on: TechCrunch, NBC Today Show, CNN Money, New York Times, Lifehacker, TUAW, Gizmodo, 148Apps, App Advice and many more! For a list of all languages and supported features, visit our Languages page.